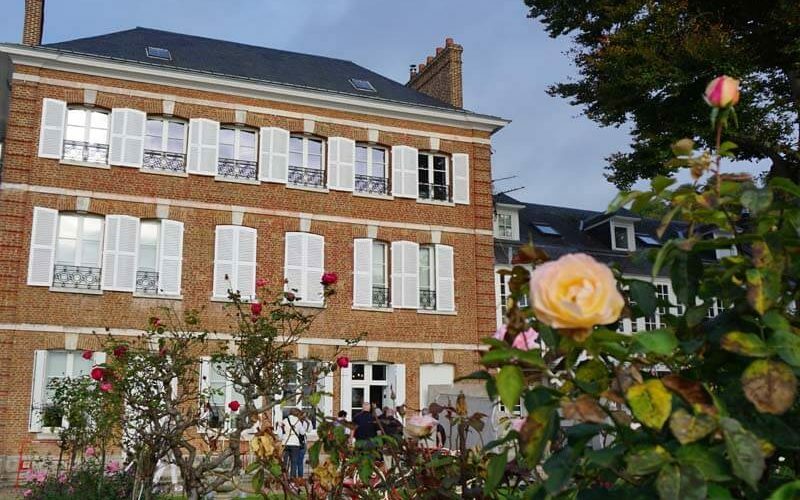 Bicycle along the Seine River to the village of Villequier, and you reach the Victor Hugo Museum. It celebrates the life, loves and work of the famous French author. 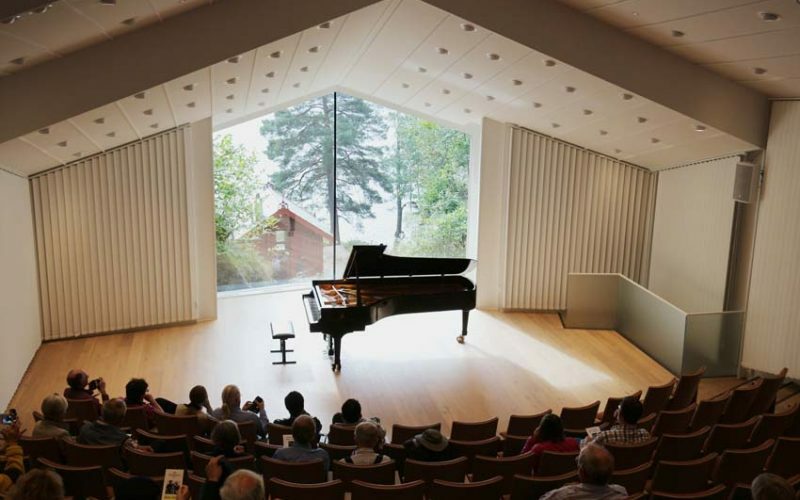 Attend a lunch-time concert at the Edvard Grieg Museum in Troldhaugen, and the music – and love story between Edvard and his wife – cast their spell. Talk about Ubud culture! 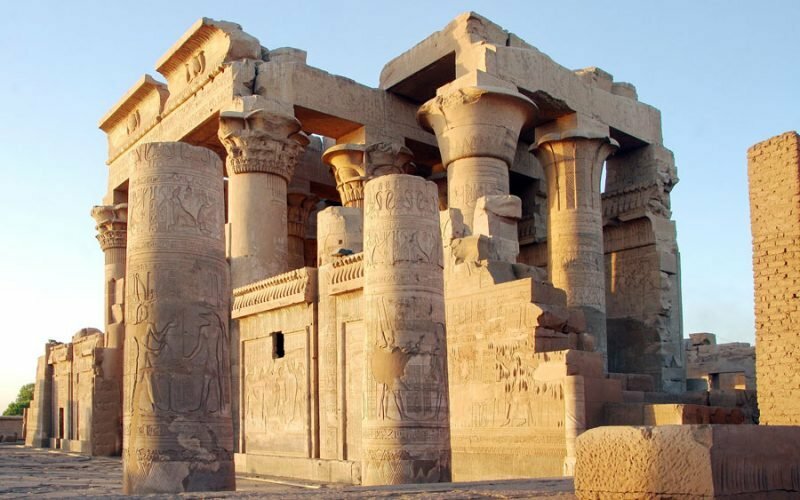 Temples grace every village and home. Art museums abound. 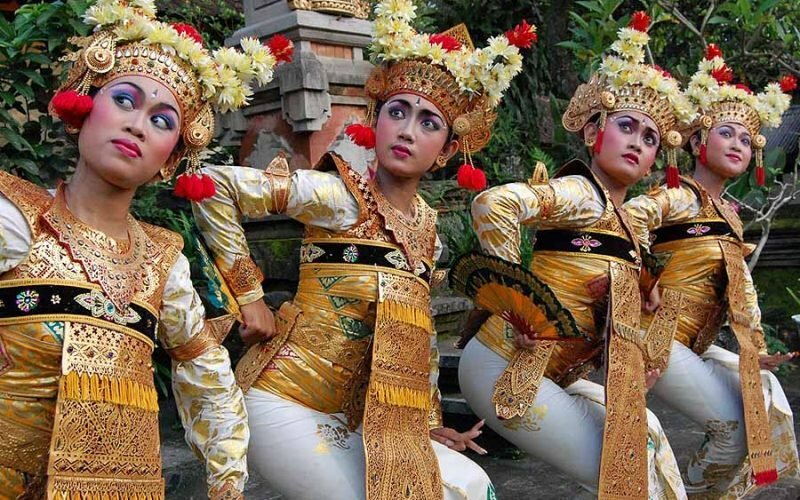 And mystical Balinese dances are performed nightly.